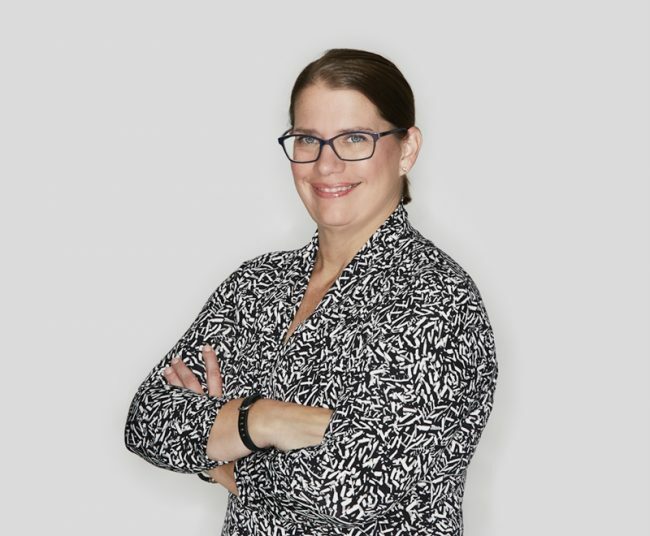 Ann Marie brings over 25 years of litigation paralegal experience to Sugarman Rogers. She supports the firm’s litigators in trial preparation as well as in their eDiscovery needs. Ann Marie is a certified paralegal and a member of the Massachusetts Paralegal Association.